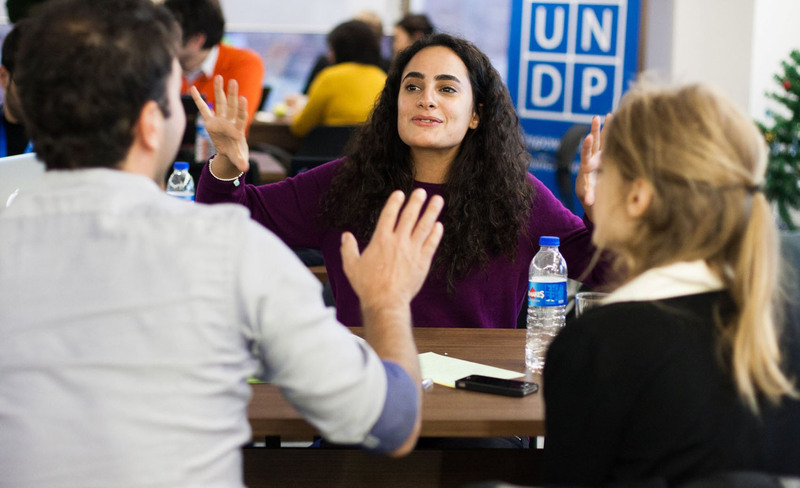 Crowdfunding Academy went global in December of 2015, when it gathered 11 global UNDP teams - from Zimbabwe, Tajikistan, Indonesia, Kyrgyzstan, Lebanon, Columbia, Bangladesh, Albania, Madagascar, Yemen and Egypt - for educational webinar and a one-week intensive educational program in Istanbul. 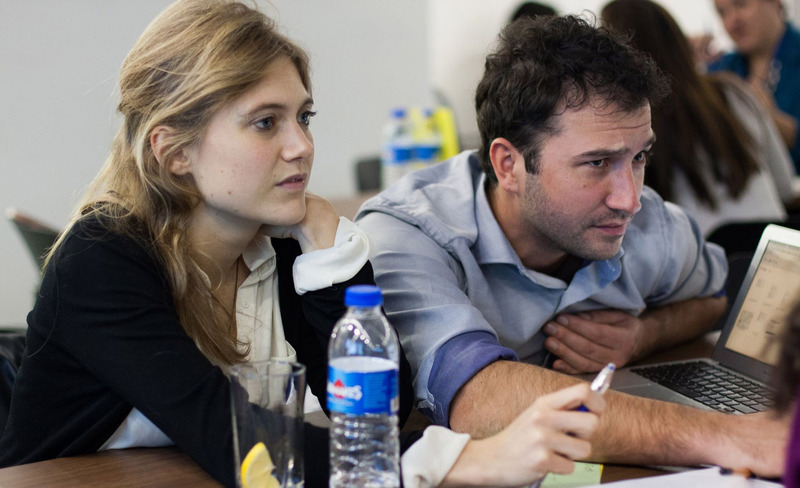 Participating teams had a chance to learn about a variety of alternative financing models from global leaders in the field of alternative financing - Indy Johar (Young Foundation), Susanne Tarkowsky (Bitnation) and Giuseppe Littera (Sardex), while at the same time they were taught by the Crowdfunding Academy team how to develop crowdfunding campaigns for their own for-good projects. Besides being in charge as a co-organiser, Brodoto covered the aspect of visual communication - we shared our knowledge about the necessity and appropriate forms of visual communication in a crowdfunding campaign, and mentored the learners in later campaign planning and implementation. The Global Crowdfunding Academy has so-far produced several successful crowdfunding campaigns - one for an energy efficient school in rural area of Tajikistan and a project for making access to clean water in Indonesia easier by funding a solar water pump. Learn more about our Global Crowdfunding Academy experiences, and different methods of alternative financing on Crowdfunding Academy's official blog.